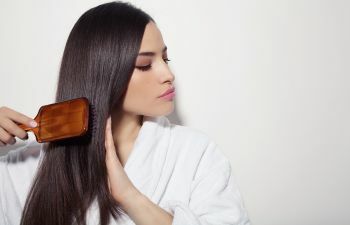 The good news is that regardless of what has caused your devastating permanent hair loss as a woman, there are ways to treat it. Modern hair restoration techniques are becoming more and more popular. This involves advanced technology and science to regenerate natural hair. As long as the underlying cause or condition has been addressed, you don’t have a wear a wig to get a full, healthy head of hair again. 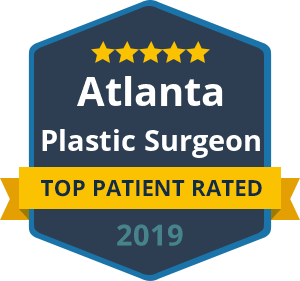 Dr. Talei combines his talented artistry and skills with the latest in hair transplant technology. He proudly offers the NeoGraft system as the most revolutionary and least invasive hair loss treatment available. NeoGraft provides an automation of the FUE (follicular unit extraction) technique, which requires no stitches and minimal downtime. Unlike the past “strip method” hair transplants that leave linear scarring, NeoGraft results look natural with any hair style! « Are Your Hands Showing Your Age?